In more detail, tell us about the specific website updates or alterations you wish to have completed. Please attach any relevant files to this request. Your request is being processed and we will reach out to you shortly. 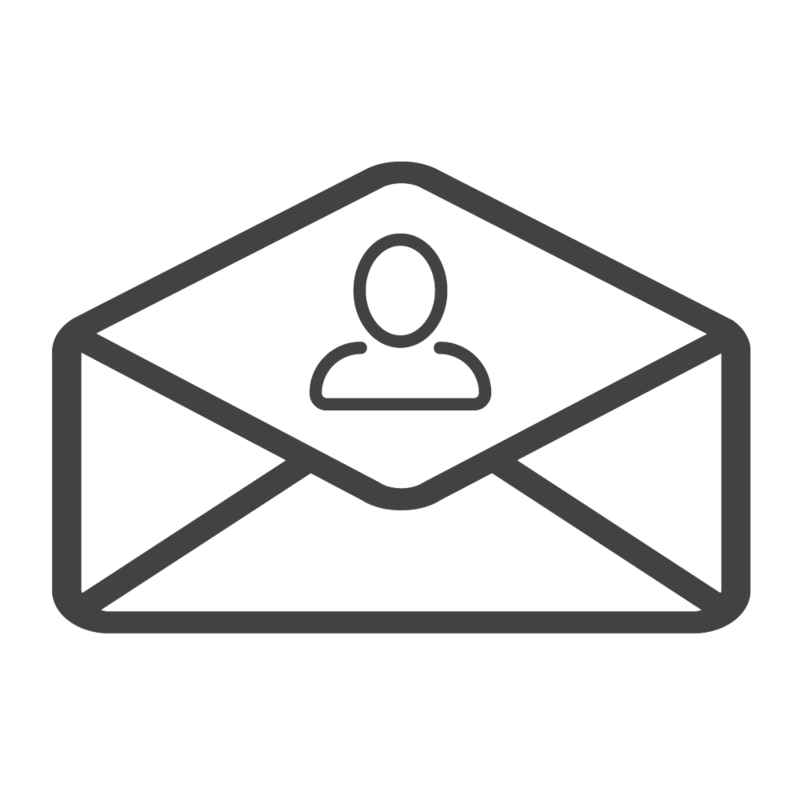 A current or personal email address is required to receive the new email account invitiation. Please select a quantity for your order. Please enter the information below exactly how it should appear on the printed card. Enter "N/A" if no job title is desired. Please select a label type for the primary phone number. Please select a label type for the secondary phone number (if any). Please provide any additional information or special requests regading this order. Your request is being processed and we will reach out to you shortly with a proof for you approval.